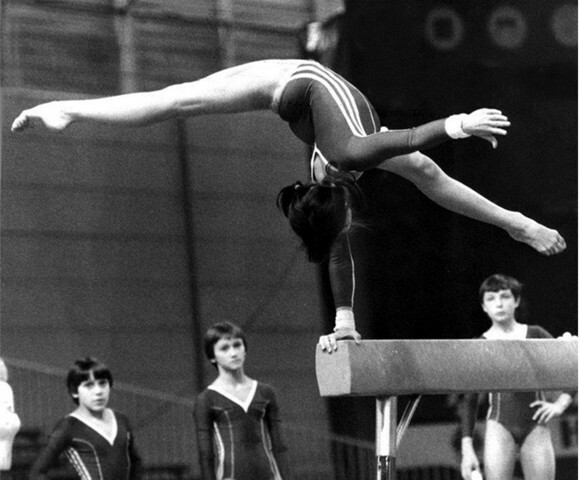 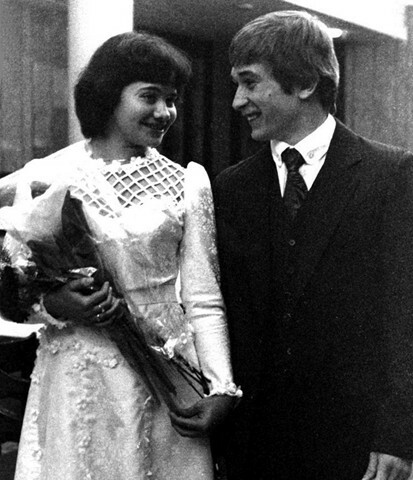 Shaposhnikova helped the Soviet Union win the 1978 World Championships in Strasbourg, France, where she also won the all-around bronze. 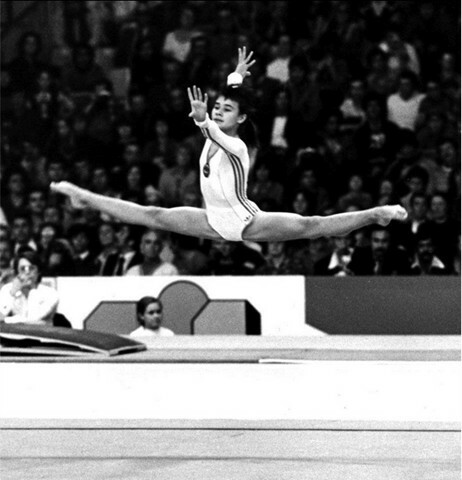 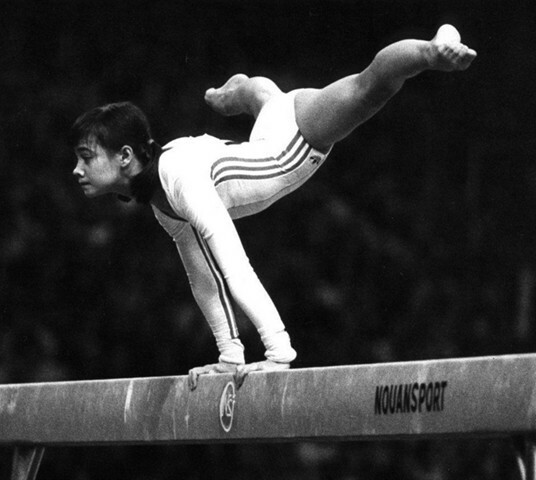 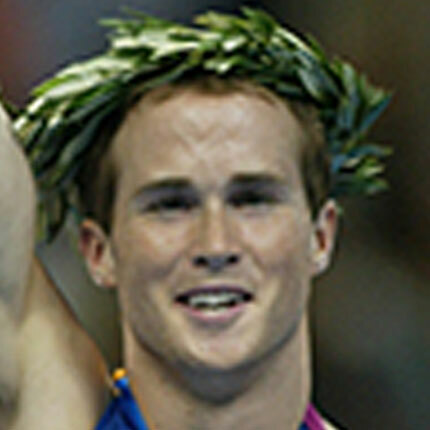 Shaposhnikova finally got to compete in the Olympics in 1980, where she won golds with her team and on vault, and bronze medals on balance beam and floor exercise. 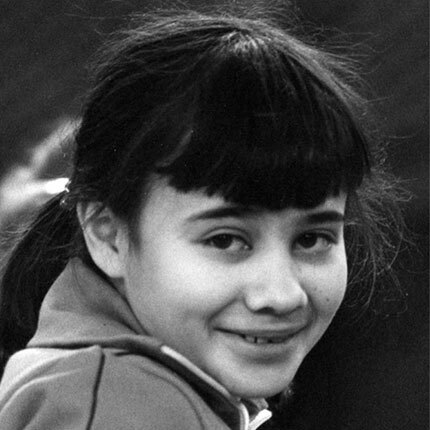 After the compulsories, she was tied for first place with Romania's Nadia Comaneci, and after optionals she ranked second behind East Germany's Maxi Gnauck. 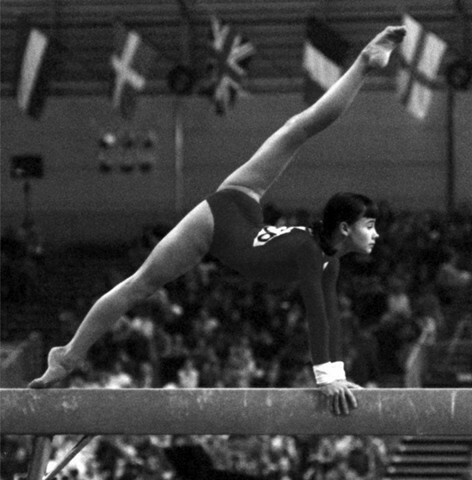 In the all-around finals, however, she scored 9.90s on vault, uneven bars and balance beam, but only 9.75 on floor exercise. 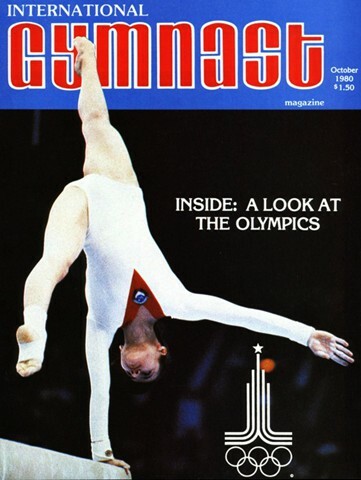 Her 79.025 aggregate total left her in fourth place, just 0.05 out of the medals.